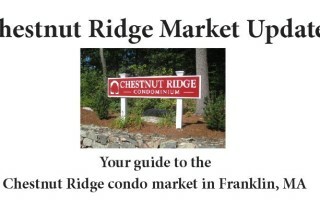 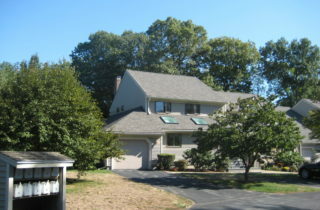 There are over 1700 condos and condominium townhomes in Franklin, Massachusetts. 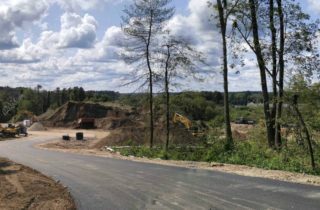 And new ones are in the process of construction. 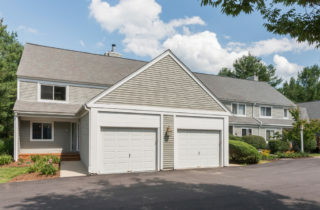 All that housing stock means at times there a lot of condos and townhomes actively for sale in town. 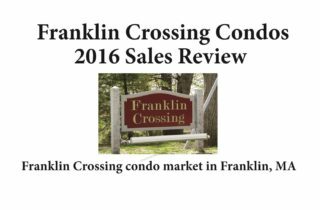 Franklin is a great opportunity for condo buyers! 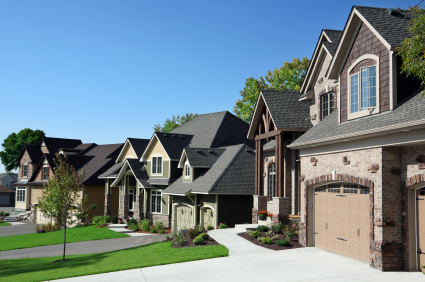 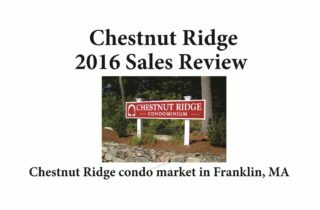 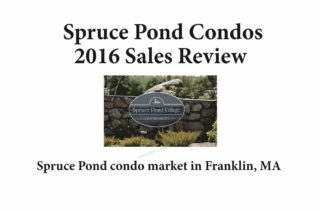 So whether you’re looking for an affordable one level condominium or a luxury townhouse condo for sale, you’re likely find a lot to choose from in Franklin, MA! 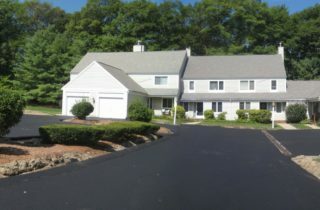 Check the links below or click on the icons on the map to access info on condo and townhouse communities in Franklin, Massachusetts. 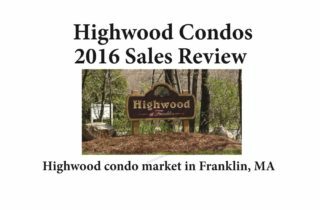 With so many condos and townhomes in town, you won’t find content here on every condominium community in Franklin. 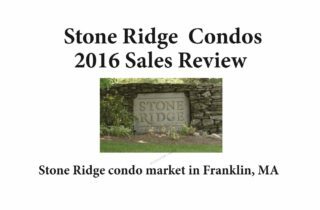 But we’re actively adding new postings on Franklin condo communities, so keep checking back for updates!